try Ashtanga Flow or Yoga for Weight Loss. Looking for a mixture, try Vin to Yin! 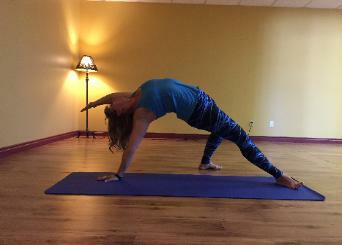 See schedule for available class times and pricing. she can’t figure out why everyone isn’t a yoga nut too! and to take action to move forward so that they can live a life full of peace and abundance. 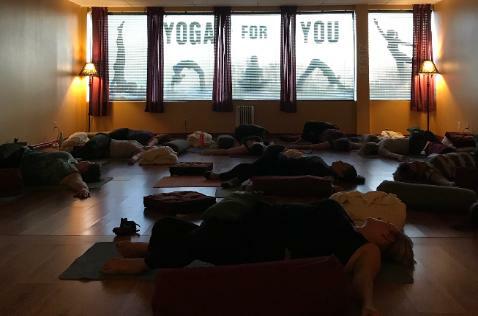 30hr Yin certification. 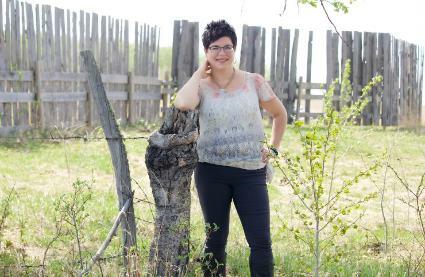 She enjoys sharing what she knows with the students who come to her classes. the posture that works best for you. Be prepared to get a little sweat on! 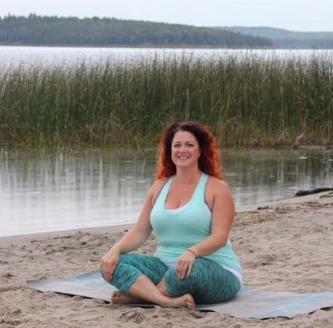 to take her yoga teacher training came to her when it was offered in Cold Lake in 2015. Her training was Ashtanga based and she has since expanded her training to include Yin. can teach you so much about your body, breath and mind. have 5 grown children, all living in various areas. to listen to your own intelligence, along with some influence of the Rhythms of the Moon and stars.